18 chic looks with jackets and blazers – Which look is your favorite? 40+ Style » What you wore » 18 chic looks with jackets and blazers – Which look is your favorite? 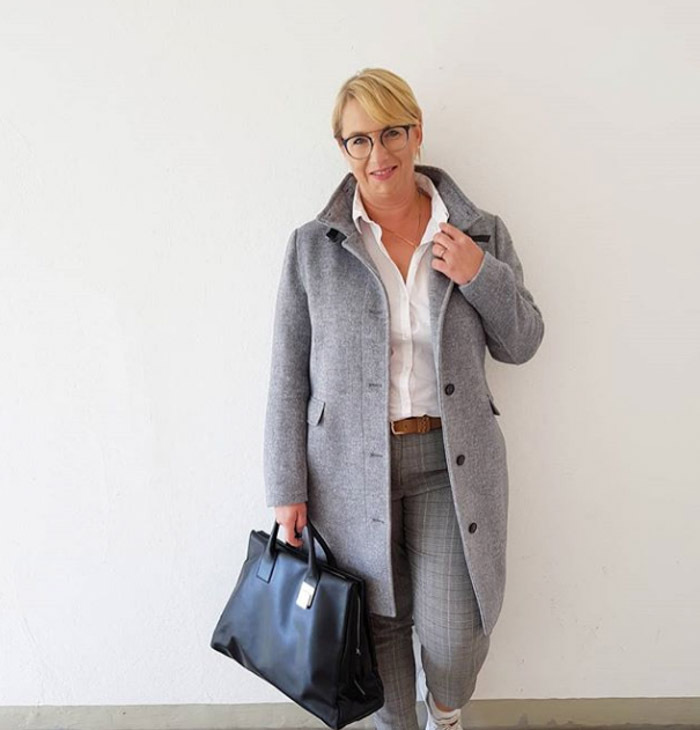 As the weather turns cooler for fall, the blazer or lightweight jacket is one of the most versatile, useful, and stylish pieces you can have in your closet. Here are 18 of the most stylish looks featuring a blazer to give you some inspiration on how to wear yours. Here, a neutral look is given a luxurious feel with a Gucci belt and loafers. Pink has been a strong trend for the past few seasons. A soft pink jacket is accessorized with a floral scarf which picks up the same pastel shade. There are more ideas here on how to wear pink. Proving that the old adage of ‘blue and green must never be seen’ should be totally ignored, this stylish combo also features a pop of red. Plaid is a huge trend for fall 2018. This tartan blazer is a hero piece in an otherwise all-black outfit. A biker jacket is always a great piece for adding extra warmth and style. 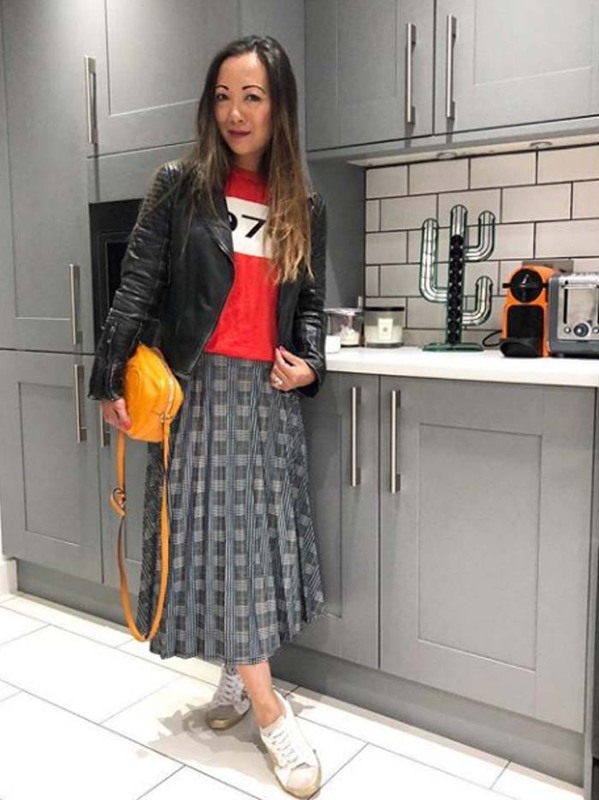 Here a ladylike skirt is paired with a logo tee and sneakers, along with a black leather jacket. 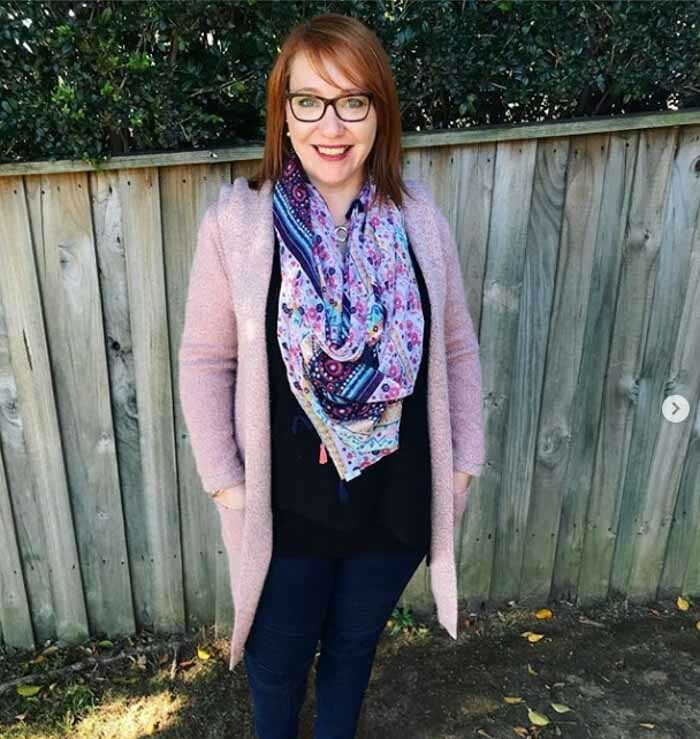 A short blue blazer is paired with a geometric scarf and one of the key trends of 2018; white booties. A blazer can help you to get lots more wear out of your favorite dress. A black blazer picks up the black in the pattern of this asymmetric dress. 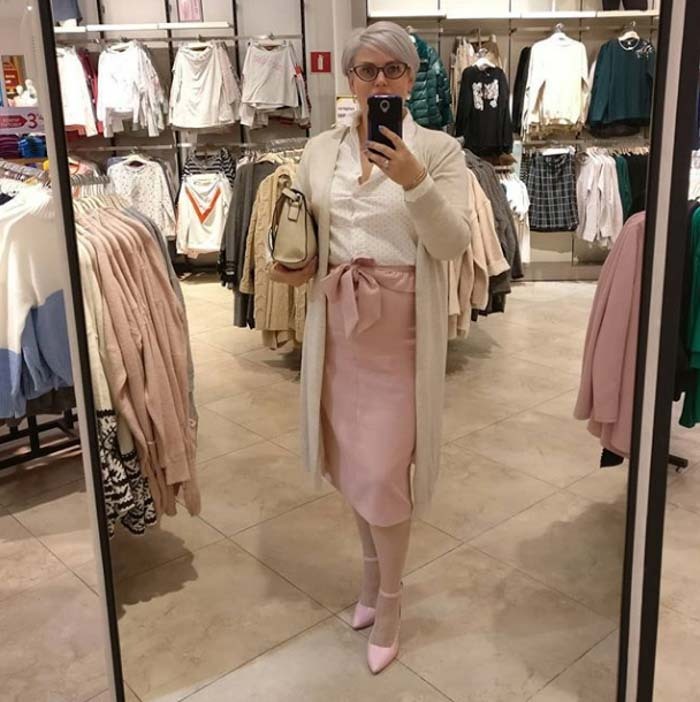 A beautiful, soft neutral outfit featuring beiges and pale pink. The unusual cutaway shoulder detailing of this blue jacket makes this a standout piece in an otherwise neutral outfit. Animal print is always on trend, and never-more-so for fall 18. 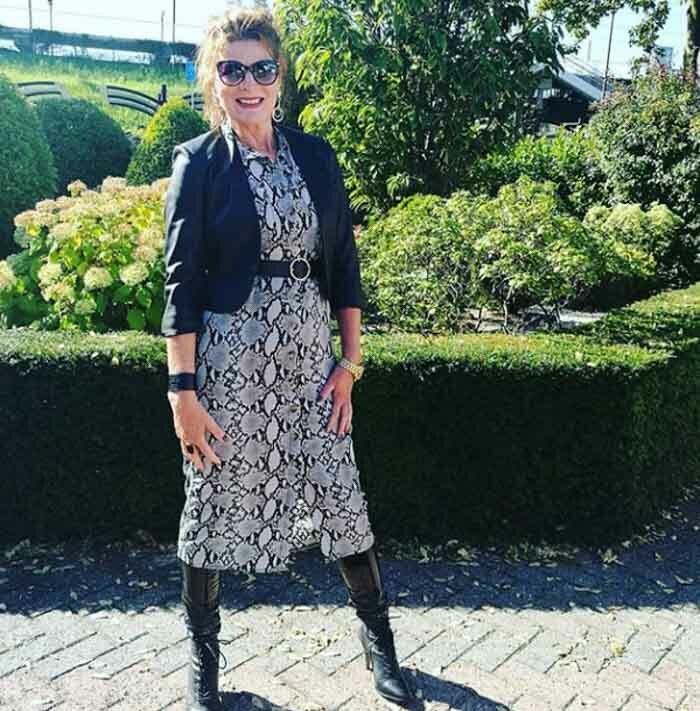 This snake print dress is teamed with a black blazer and long black boots. There are lots more fabulous looks here if you’re thinking about how to style your animal print. You can also read more about Nancy’s style here in her style interview. 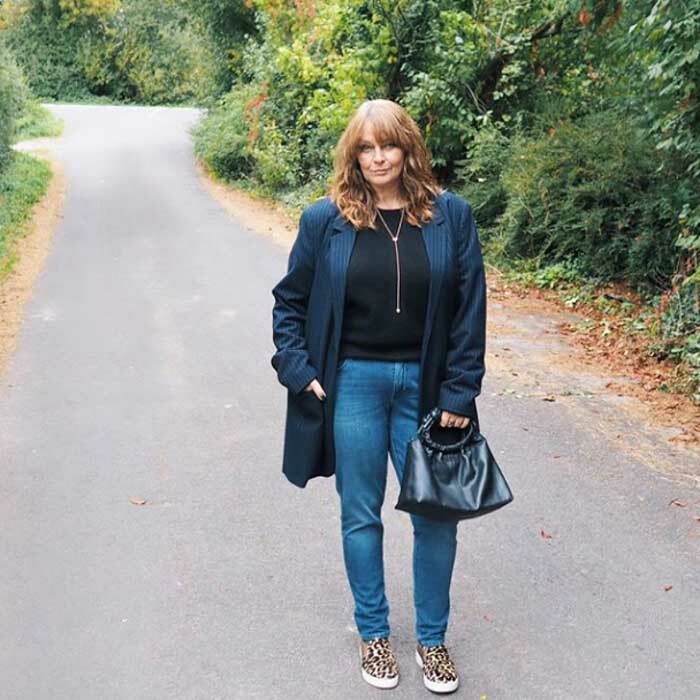 An oversized blazer provides some casual chic to this outfit, which is finished off with a pair of leopard print sneakers. Another leopard print look. This time a leopard print shirt is used as a blazer. Checks of all sorts were one of the biggest trends for fall 18, and adding a plaid blazer to an outfit is a great way to update your style. 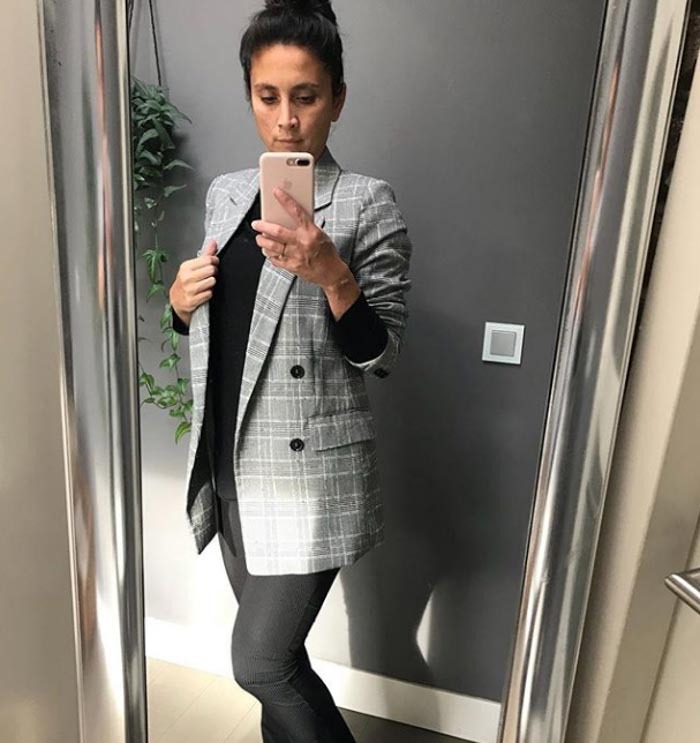 A neutral outfit is given added interest with the plaid pattern on the pants and the turned up collar of this gray jacket, along with trendy glasses. 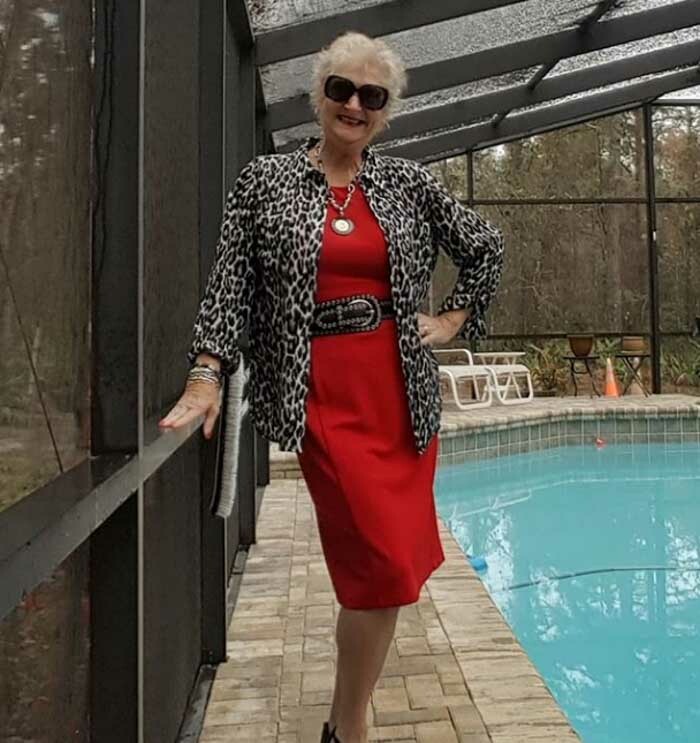 A fabulous look for heading out to dinner. 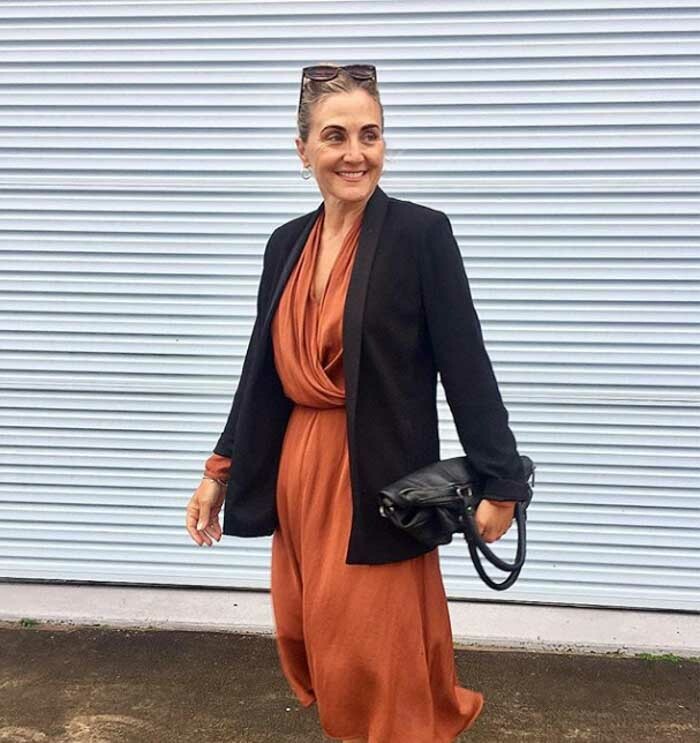 A wrap dress is topped with a black blazer. Another great look featuring leopard print. 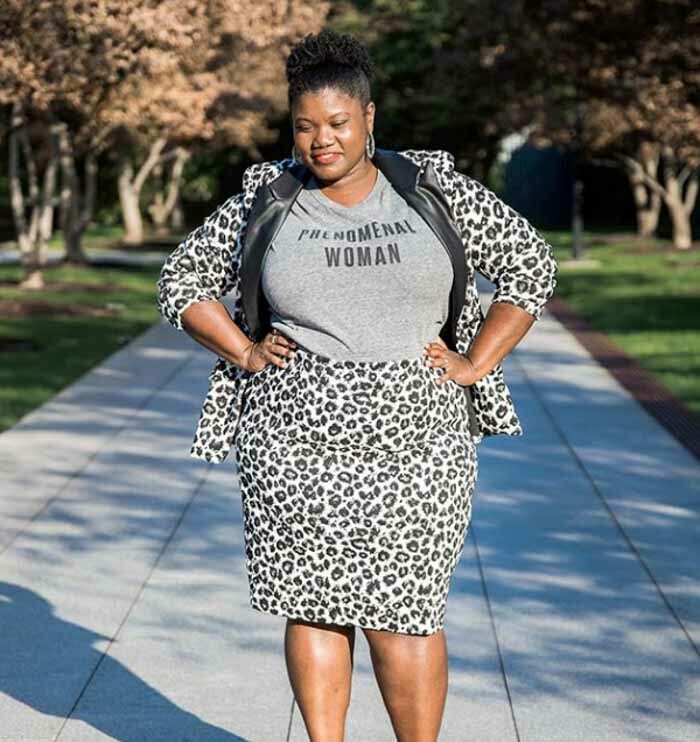 Here, the blazer matches the pencil skirt, and is styled with a slogan tee. Fall can be a great time to play around with deeper hues and fun textures. 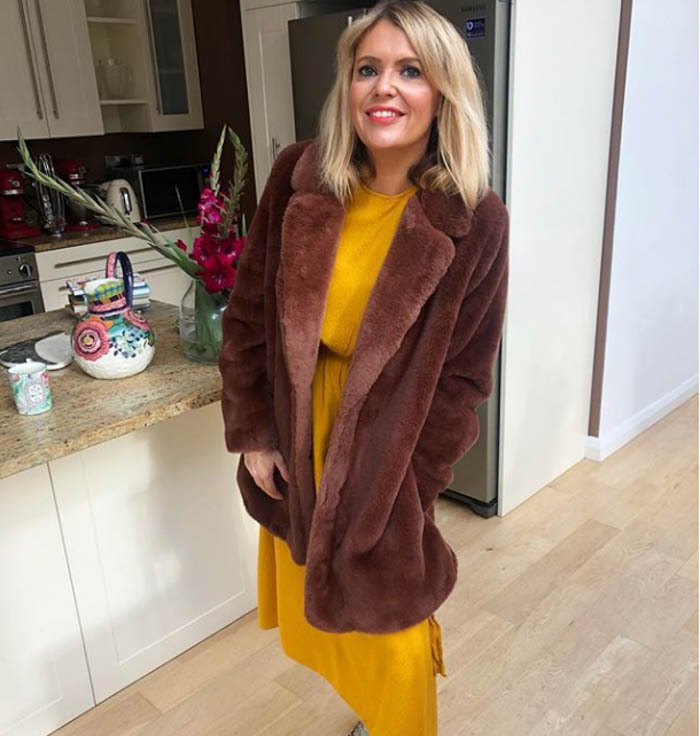 A brown fur jacket is teamed with a mustard yellow dress. If you want even more inspiration, check out this piece on how to fit a blazer. 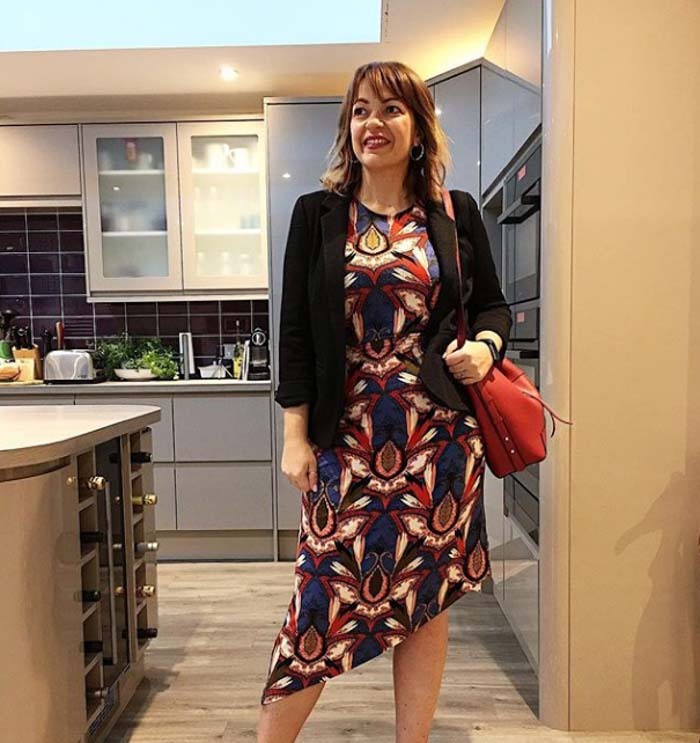 All you need to do is follow 40plusstyle on Instagram and add the #40plusstyle hashtag to any Instagrams you post of your outfits. Please use this hashtag for sharing yourself in your outfits only! 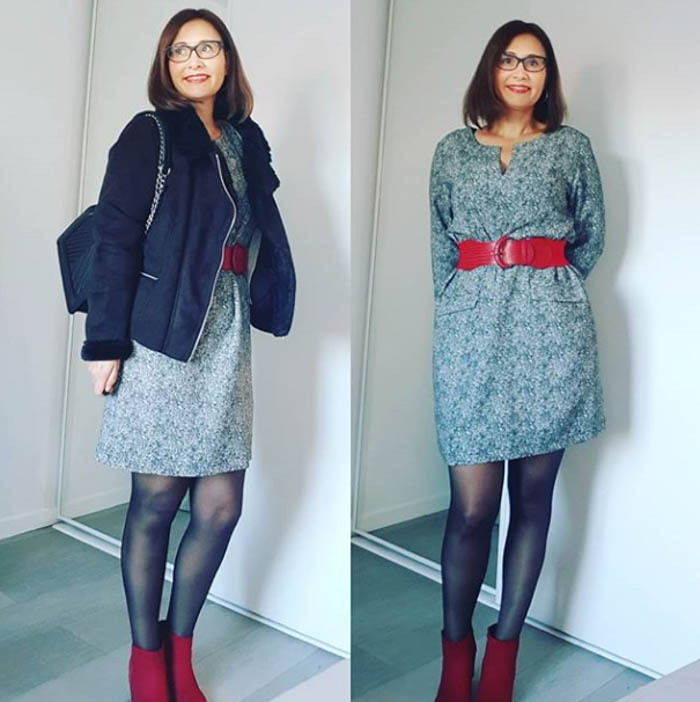 It’s a fun way for everyone to easily browse through all the fabulous looks by women over 40 on Instagram. Please note that there is no theme for these images. Which of these outfits is your favorite? Thank you so much for the feature! Gives me also the opportunity to meet , for me new, accounts on IG with fashionable ladies! 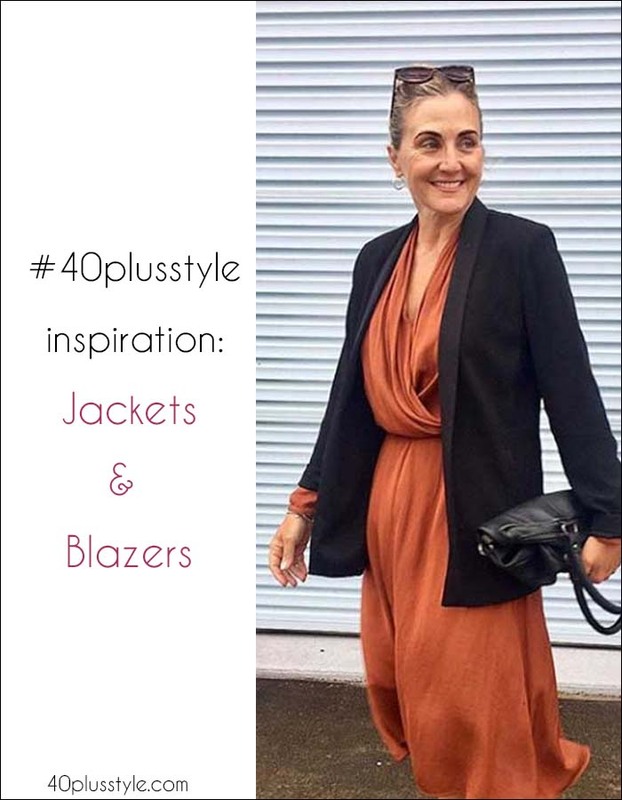 Thanks for sharing your style through #40plusstyle Nancy! It’s wonderful to have you on the site. 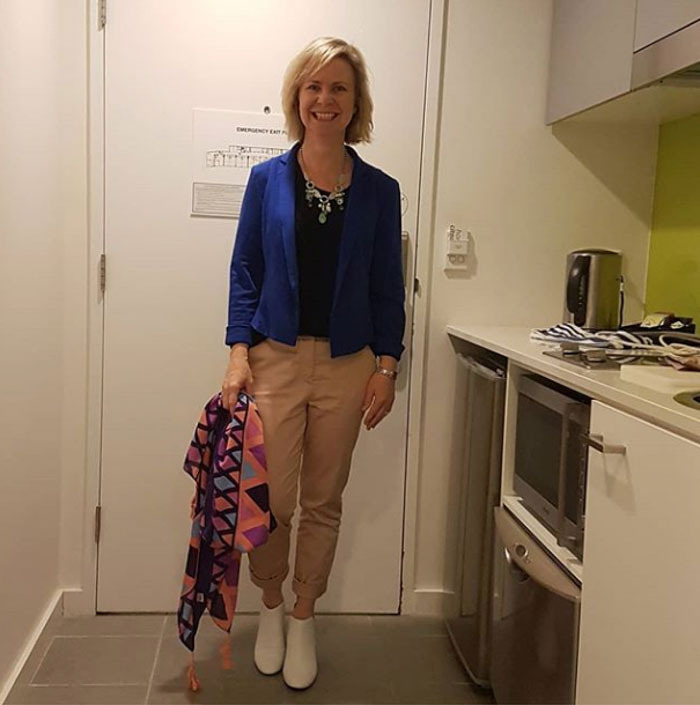 thanks for sharing all the different ways to wear blazers and links to shopping. Thanks for this delightful overview. I adore jackets and they love me back. I want that one of @maaike_loves. Subtile check. Lovely to see Georgette (did I remember that correctly? Of grownandcurvywoman?) again. I see she is still going strong, yay!